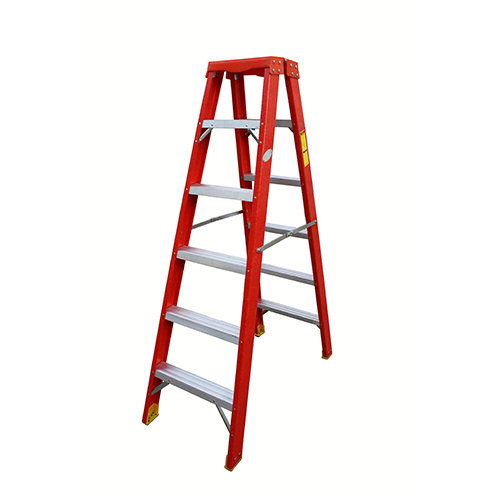 We carry an extensive range of ladders, suited for different applications and have varying load capacities. 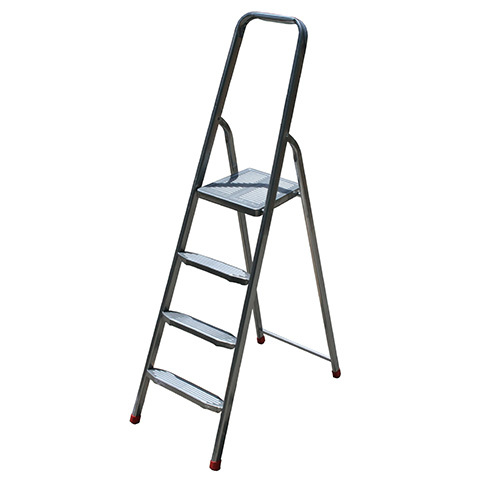 The ladders are predominantly made using aluminium or fibreglass. Review our portfolio as per our four main categories listed below. 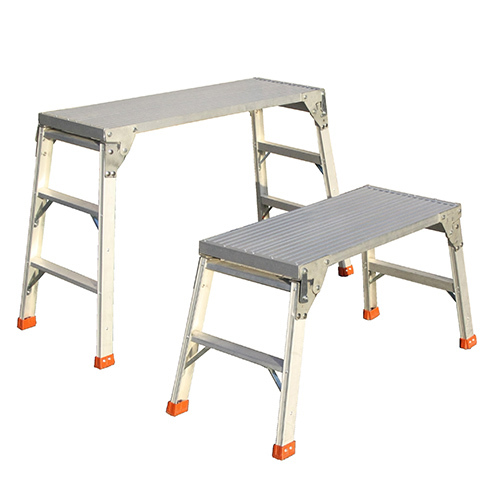 Learn about each of the products' features, applications, measurement details and additional options. 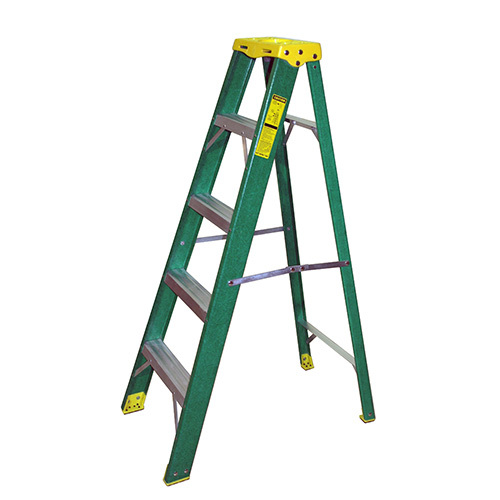 For information on customised ladders, click here.